Welcome to Lander University, SC! 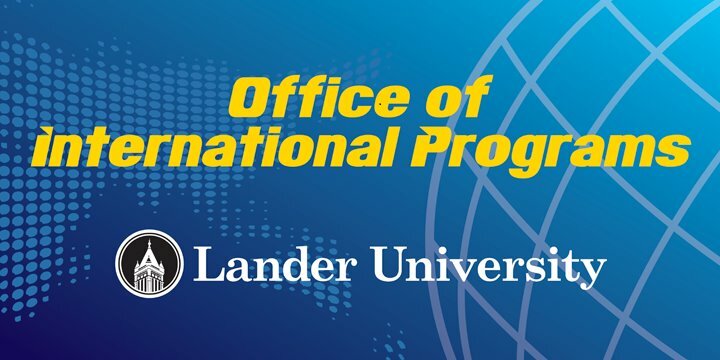 This is the official blog of Office of International Programs at Lander University, SC. We're trying to introduce our programs to people in the world as well as Lander students. We'd like to not only share what's going on the campus for international education but also to show you Lander students' global experience!